How often would you hear someone say, “Go float yourself” as a form of stress relief? Well, chances are, not often enough. The term ‘floating therapy’ sounds cool but wait till you hear what it’s actually all about. 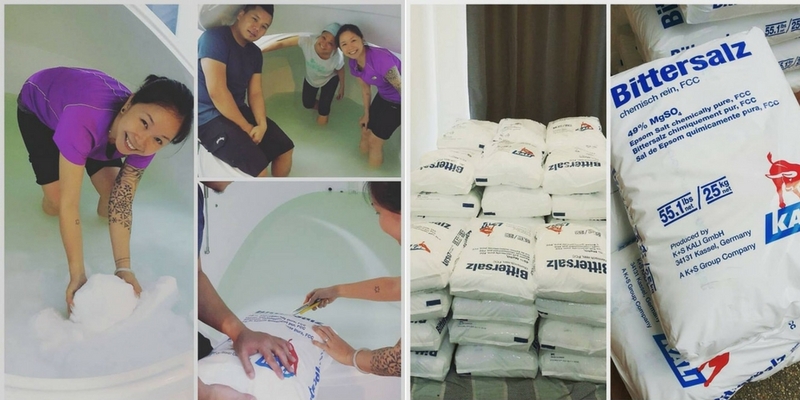 In a Facebook post, the founders of ZeroGravity Float Centre mentioned that the first floating centre in KL came about after they were inspired by the Theta State float centre in Bangkok. “My life was never the same again. Right after I had my first float, I was lucky enough to have experienced what people in the float industry calls a ‘post-float glow’. I felt super calm, so relaxed and as if all the weight was taken off me and nothing could ruin my day,” the post read. And that’s how the idea came about to replicate floating therapy for KL-ites who are clearly a highly stressed out bunch too. 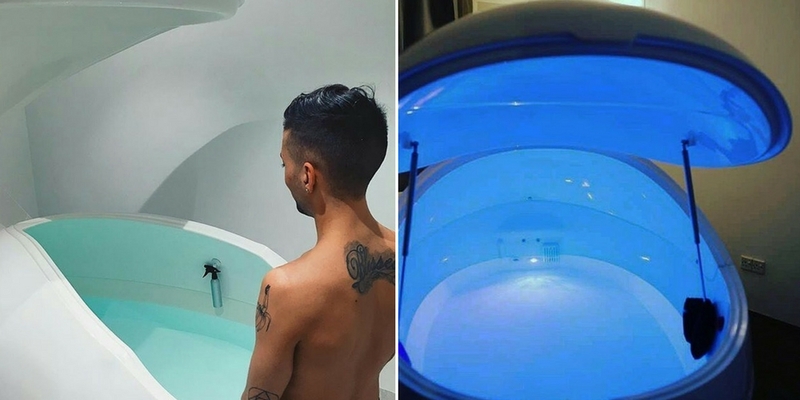 ZeroGravity Float Centre offers floating therapy where you’d find yourself floating in pods for a predetermined amount of time—typically 30 minutes to an hour. Each of these pods, called the Dreampods, are filled with a whopping amount of 500kgs of Epsom salt. Float on your back (or whichever way floats your boat) in the water which is made highly buoyant through the concentration of Epsom salt. The floating experience is unique to each floater. 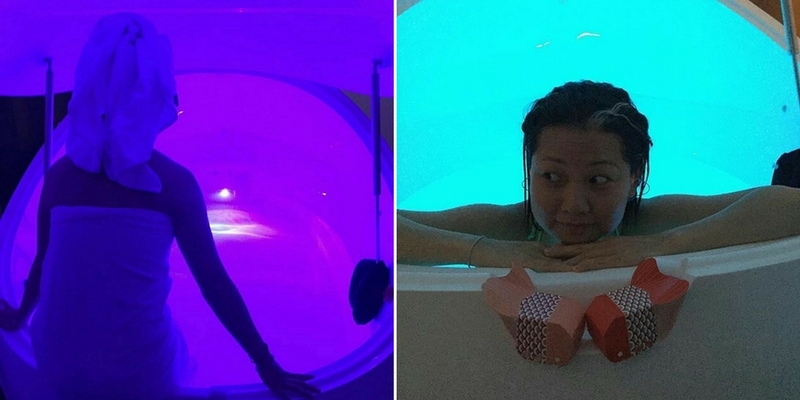 “Whether you prefer to float with the lights on, leave the pod cover open or even float in your birthday suit, it’s okay! Everyone is different and we don’t judge. Life is stressful enough with the media constantly telling us what we should or should not do. So give yourself a big treat, take some time out, have a break and float exactly the way you want it. Because you deserve it. Because that’s true relaxation,” the team mentioned in a Facebook post. After you’ve completed your Floating Therapy session, head on over to enjoy some of the grooming products provided by the centre. There’s a selection of tea available too because the folks at ZeroGravity believe that health and wellness includes treating the mind as well. And what better way to do that than with a warm mug of tea? Each of the Dreampods at the centre are well-maintained with a big filtration machine behind each pod for auto-cleaning. The rest of the pod maintainance? It falls on pure human labour. Each day, the pods are wiped down and the pH and gravity levels of the Epsom salt water are checked to ensure that everything is in tip top condition. Oh, and for added measure, the pods are given a big hug from the team too. The benefits of floating includes the experiencing of a post-float glow, better sleep, better blood circulation, a reduction in blood pressure, an improved immune system and reduction in stress hormones. As the experience is unique to each floater, the effects may differ from person to person. What each floater would no doubt feel during each session though, is an overwhelming sense of peace as they sway gently back and forth in the water.